Polaroid has disclosed details about the Z2300 – an upcoming instant picture-printing camera that fits in your pocket. The Polaroid Z2300 comes with an integrated miniature printer that does the job thanks to its ZINK Technology that allows users to instantly capture, edit and in less than a minute print a 2”x3” color pictures. The magic lies in the Polaroid paper that must be used to print the pictures. The patented ZINK paper comes with cyan, magenta and yellow dye crystals embedded inside that once heated create all kinds of colors – hence pictures. In addition once printed the pictures come out fully developed and protected by a smudge-proof and water-resistant coating. Along with the integrated printer the Z2300 also features a 10 MP sensor and a 3-inch LCD screen. The camera allows the user to upload pictures to computers, web sites and social networks too. 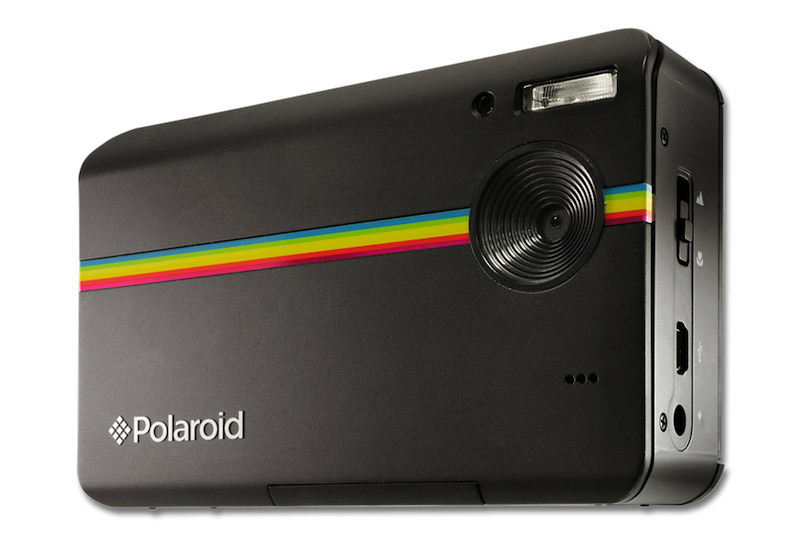 The Polaroid Z2300 will cost 159.99 USD when it launches on August 15 this year but if you are a Polaroid fan you can pre-order yours now at the company’s web site. Also, the paper required to print pictures will cost 24.99 USD for 50 pieces and 14.99 USD for 30 pieces.